We cover a lot of ground on this course and I guarantee that you will leave after three days being able to French polish. This is proper French polishing with no short cuts and we will work on proper antique tables. You will do a lot of polishing and learn how to achive a perfect finish under my direct supervision. 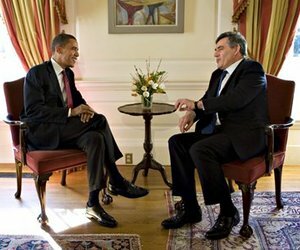 Barack, Gordon and a small table I polished.